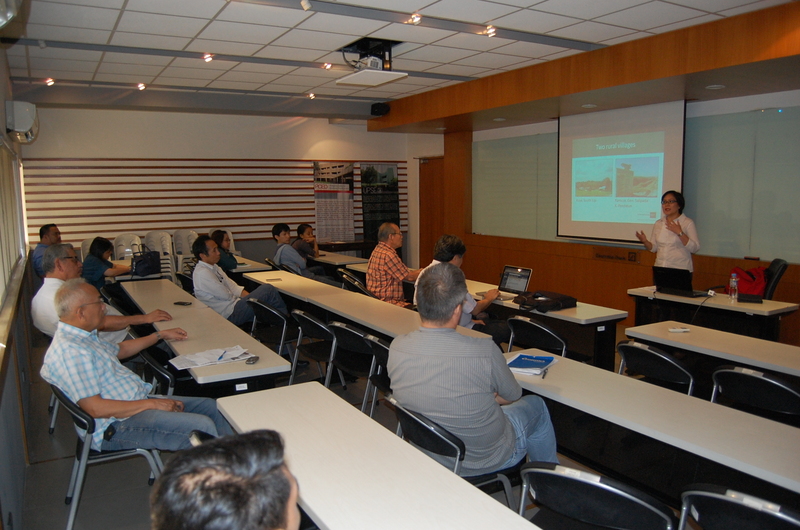 The International Alert (IA), in coordination with the Philippine Center for Economic Development and Human Development Network, presented a study entitled “Informal Land Markets and Inequality in Maguindanao” at the Deutsche Bank Seminar Room, University of the Philippines – School of Economics last November 6, 2015. This seminar also presented the salient highlights of the roundtable discussion with representatives of government agencies and local communities that occurred last September 10 at Cotabato City. The roundtable discussion and seminar talked examined the effects of informal land market transactions can impact on human development outcomes. Ms. Judy T. Gulane, IA Communication Specialist and Land Markets Researcher, presented the findings to different practitioners and academics in order to receive feedback, comments, and suggestions for the future direction of the paper. The presentation may be viewed and downloaded here.